Inspirational Quote Mug in Coordinating Gift Box. Gift Box Includes a Place to Write To and From. Mug Is Dishwasher and Microwave Safe. 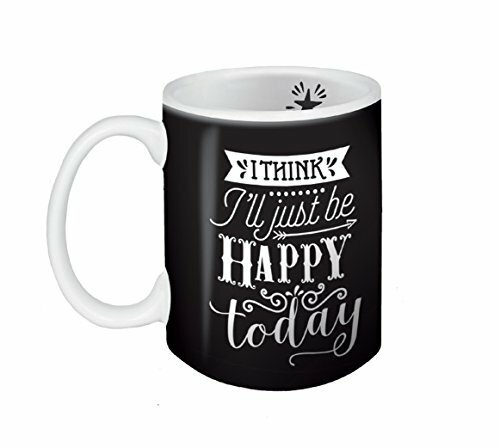 Includes Art Design on Interior and Exterior of Mug.